"Wheeler room set up with Sprig layout?" The Festival Suite is incorporated within the Croydon & District Masonic Hall which was originally St Georges Church. The building dates back to the 1800’s and although the building has been extended and refurbished many of the original architectural features still exist such as the arched ceiling of the original church and stained-glass windows. 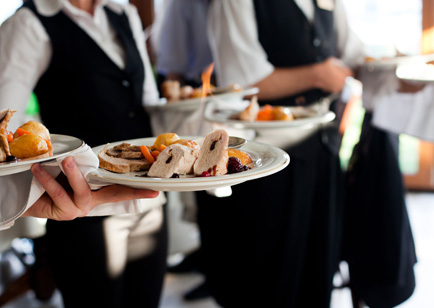 We can cater for all your needs with our Superb in-house catering team. Please have a look at our banqueting-menus page, where you can download a full list of our menus, starting from a simple Buffet menu through to a full five course meal. 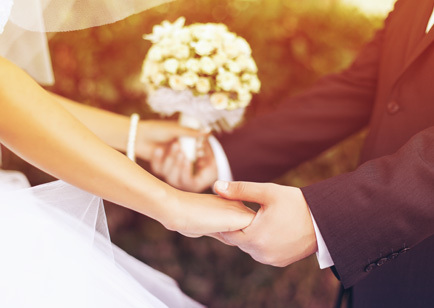 However, if you require special arrangements, please ask our staff who are experienced in all types of events, they will be pleased to help and assist you with all your requirements. All our meals are prepared to a high standard by our own Chef’s using fresh produce which is delivered daily. We have been awarded a 5 star rating from the Food Standards Agency for Food Hygiene. We have several private function rooms for hire in varying sizes which are perfect for any event, such as parties, dinner and dances. We have three main rooms in the building where we are licensed to carry out Wedding Ceremonies. The most important day of your life is the most important day of the year for us. 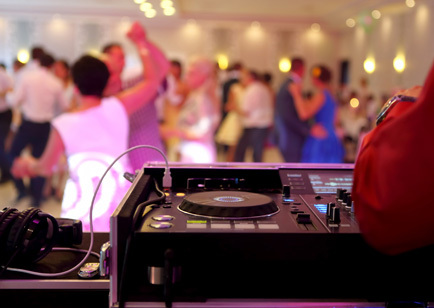 Making your Wedding reception an event to savour and remember is our prime objective. You can choose the room that suits you, call us and we can make arrangements for you to view the rooms. Our experienced team are on hand to make every part of your event go smoothly and to answer any questions you may have. Ideally located in Croydon with free parking in Stanton road, we are served by all transport links with East and West Croydon train station close by and only a short distance from the M25 & M23.